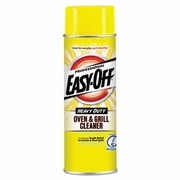 Fast-acting, advanced grease-penetrating formula removes baked-on grease. 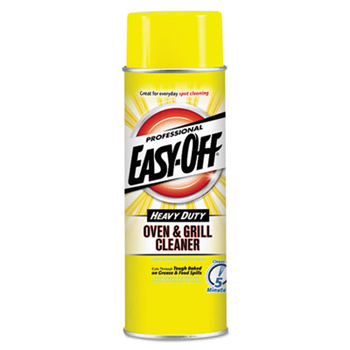 Cleans warm or cold ovens. Also for use on broilers, barbecue grills, stainless steel and more. Can made from 25% recycled steel. 10% post-consumer material. Contains no CFCs. NSF Category Code A8. 24-oz. aerosol can.